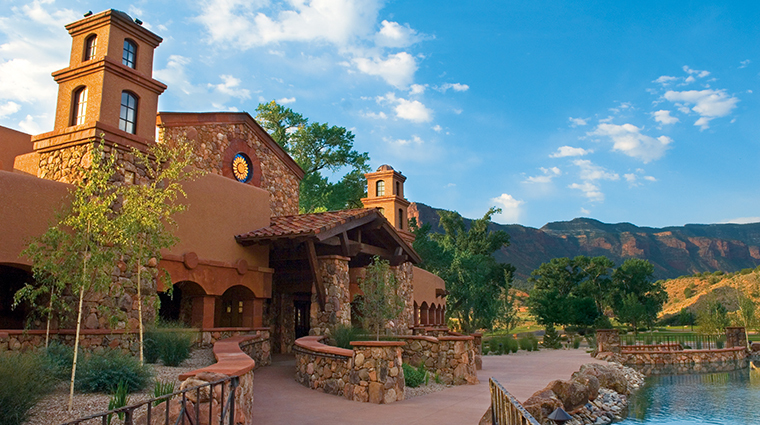 Gateway Canyons Resort delivers a magnificent location for uniquely-inspiring luxury retreats. 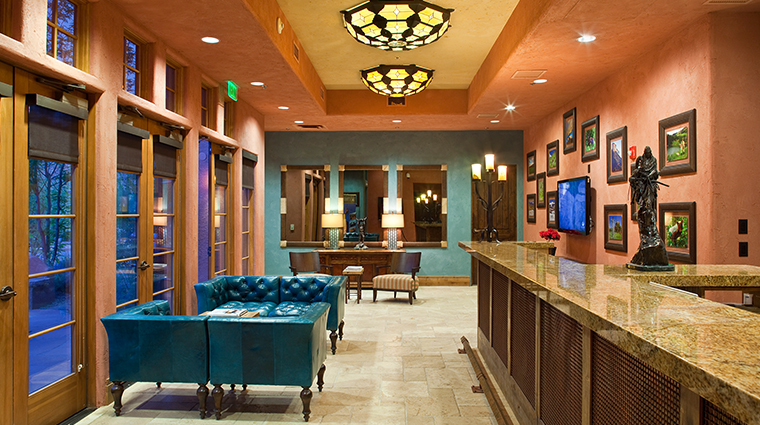 As you enter the natural red rock gateway to Colorado’s magnificent Canyonlands, you will find the unique luxury resort created by Discovery Channel founder John Hendricks to provide exclusive vacation retreats to satisfy the curious-at-heart. 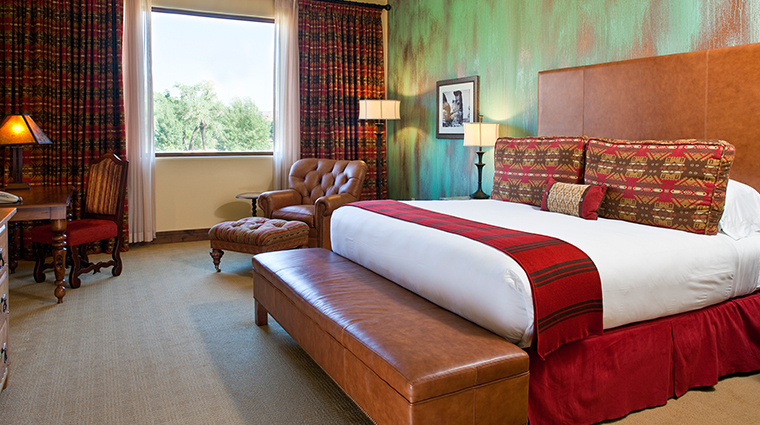 Gateway Canyons Resort has evolved from a former roadside motel to a luxury destination, with spacious rooms loaded with comfort and amenities (think outdoor fireplaces and soaking pools), five different dining venues and more activities than could be explored in a year. 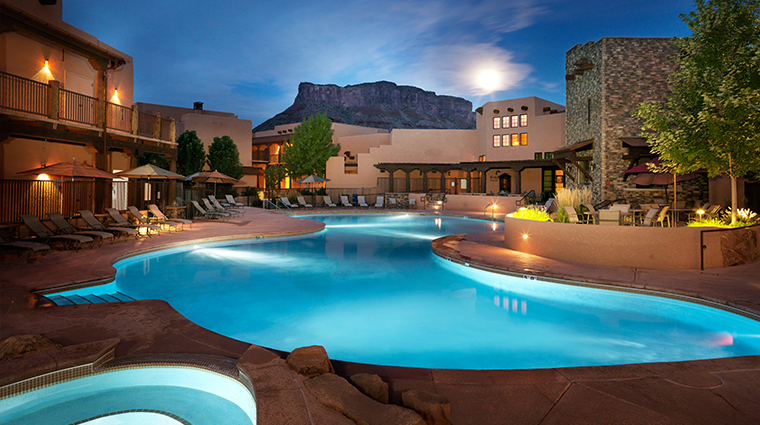 The family-friendly resort is perfect for an all-generation vacation, but also appeals to large groups, who come to take advantage of the state-of-the-art ballrooms, meeting space, and outdoor amphitheater. Don’t miss the full-service spa, luxury car and Baja truck driving experiences, and the most unique feature, Gateway Canyons Automobile Museum, featuring one of the country’s most exclusive collections of American cars. 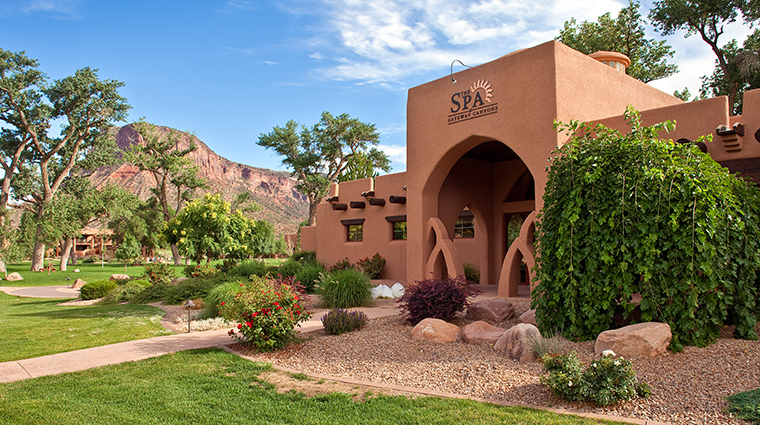 • Located in one of Western Colorado’s most scenic areas, Gateway Canyons Resort is located within Unaweep Canyon. The area is punctuated by majestic red rock formations, bountiful wildlife, well-preserved Native American rock paintings, dinosaur relics and more. 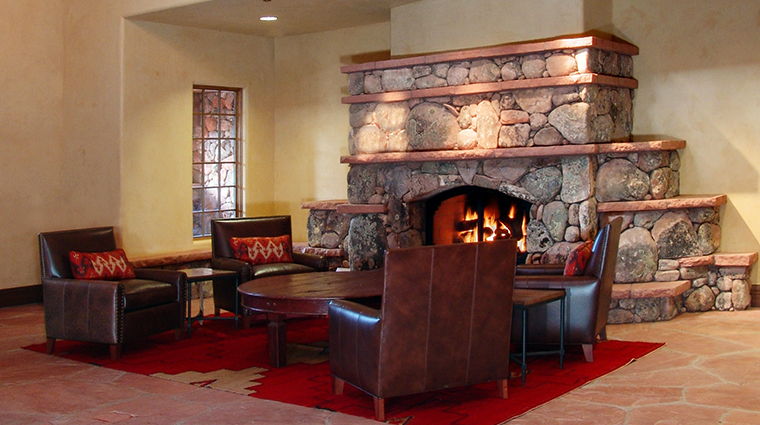 • Gateway Canyons offers an equestrian center (with a wood-paneled welcome center with a wood-burning fireplace and lounge for refreshments) for guided horseback tours of the surrounding countryside. • There’s also an outdoor adventure center where you can rent paddle boards and kayaks to use on the nearby Dolores River, or arrange for guided rafting and fly fishing tours, hikes and rock climbing. 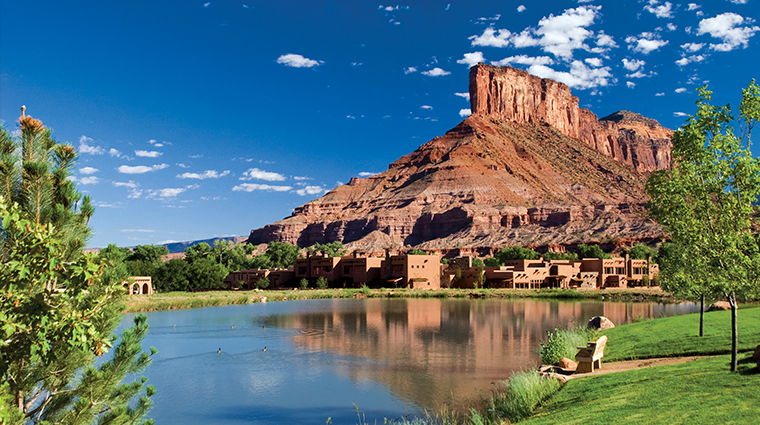 • The resort has its own Gateway Canyons Air Tours—take a helicopter tour of the surrounding canyons, mountain towns such as Telluride and Aspen, Arches or Canyonlands national parks. • Driving enthusiasts will find their nirvana here: The Driven Experiences luxury driving experience has brought a stable of cars ranging from Bentleys to Porsches to the resort, which you can rent for a day of cruising the scenic canyonlands. 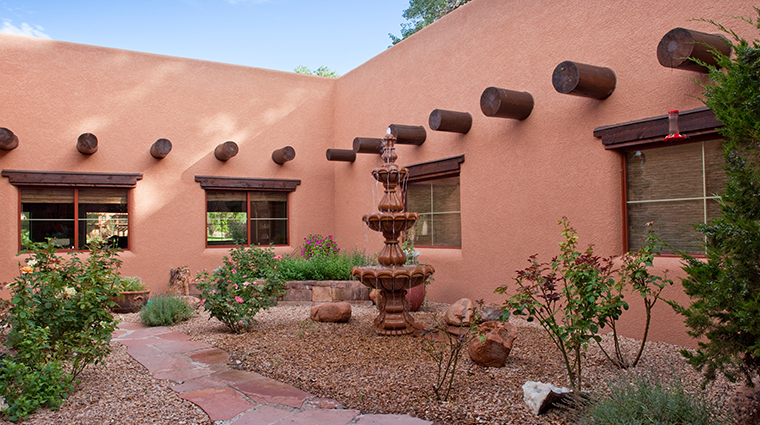 • The resort is quieter in the winter, allowing guests plenty of opportunities to explore the rugged red rock canyons by horseback, ATV or foot without seeing another soul. • In spring—April onward—bright, warm sunny days make hiking, cruising the nearby canyons by car, and horseback riding a draw. 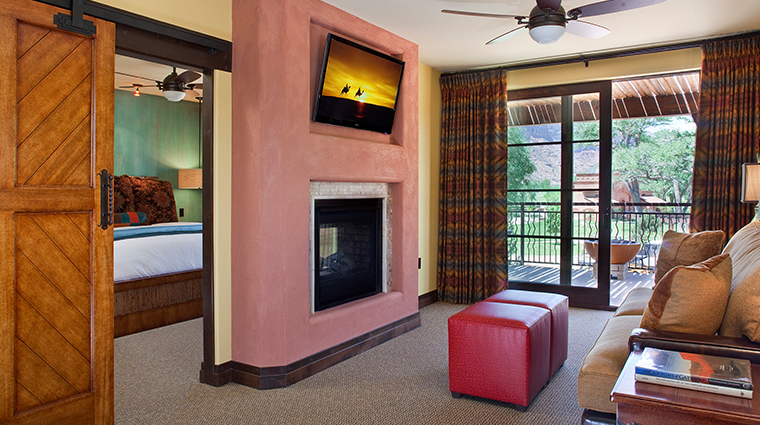 • Summer is the high season at Gateway Canyons, when families arrive for summer retreats, including white water rafting, rock climbing, Baja truck driving, ATV riding, nature walks, star gazing and more. 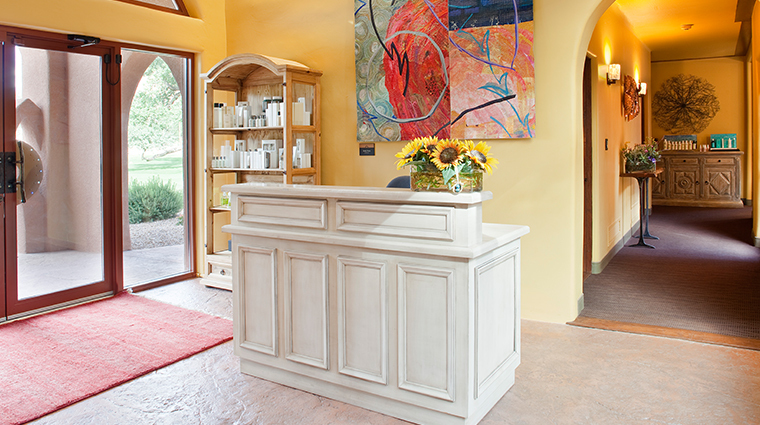 • Fall’s continued fine weather, sunny days and cool nights bring fewer crowds and a chance to take part in the area’s new wineries’ harvest festivities—wine tastings and tours can be arranged by the resort’s guest services team. 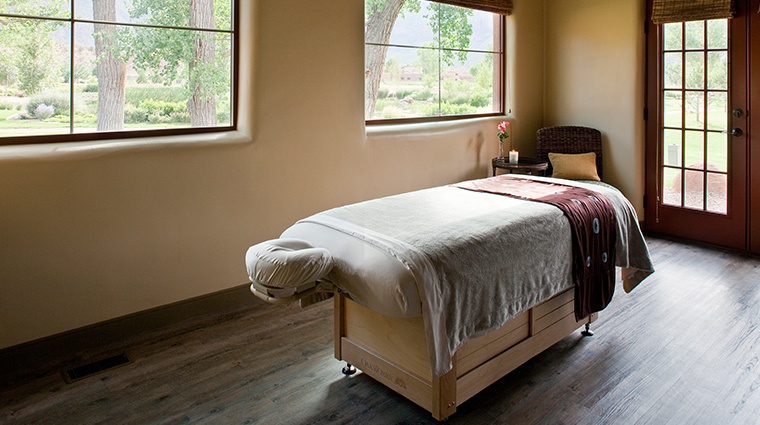 • If relaxation is more your speed, there are a couple of outdoor pools and Jacuzzis where you can soak in the bright Colorado sunshine, and a full-service spa that offers everything from thirst-quenching facials to Swedish massage, manicures and pedicures. 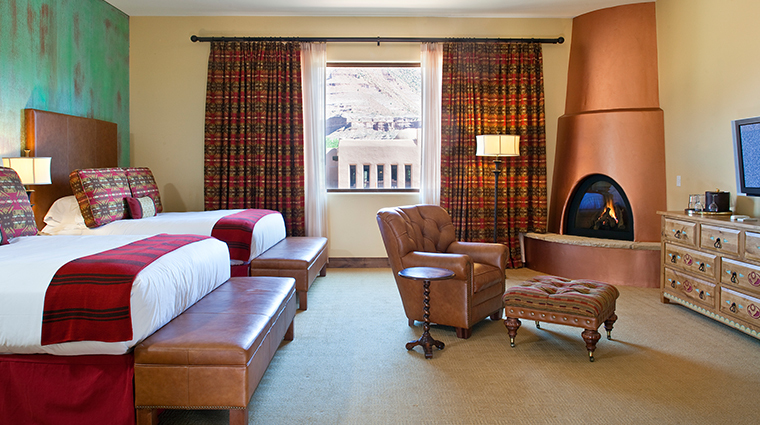 • With their Southwestern style, spaciousness and superb views out of every window, the 58 rooms at Gateway Canyons Resort are a comfortable retreat at the end of an active day at this luxury resort in Western Colorado. 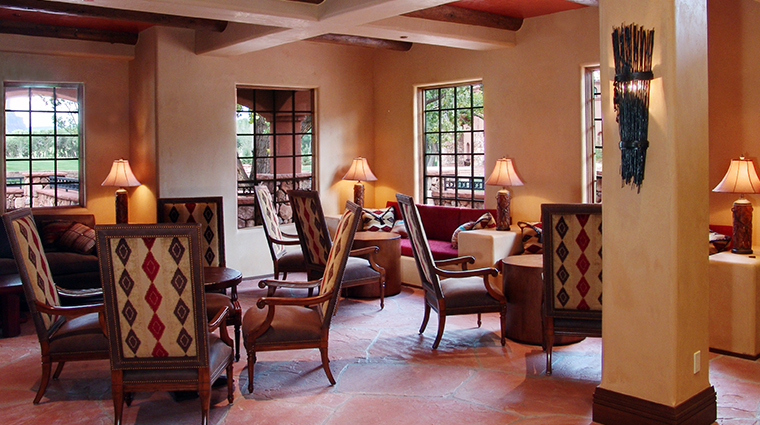 • Rooms in the Kiva Lodge, which circle the resort’s pool and clubhouse courtyard, are available in four configurations, with deluxe rooms featuring king or double beds, a wet bar with mini fridge and Keurig coffee maker, and high definition flat-screen TVs. 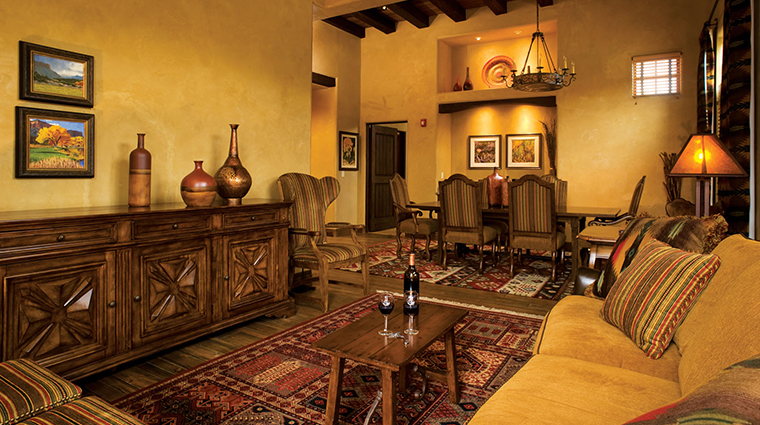 • Signature rooms have the added draw of outdoor private hot pools, and the Grand Kiva Signature Suites have separate living and dining space, two separate bedrooms and their own private outdoor space with outdoor gas fireplaces. 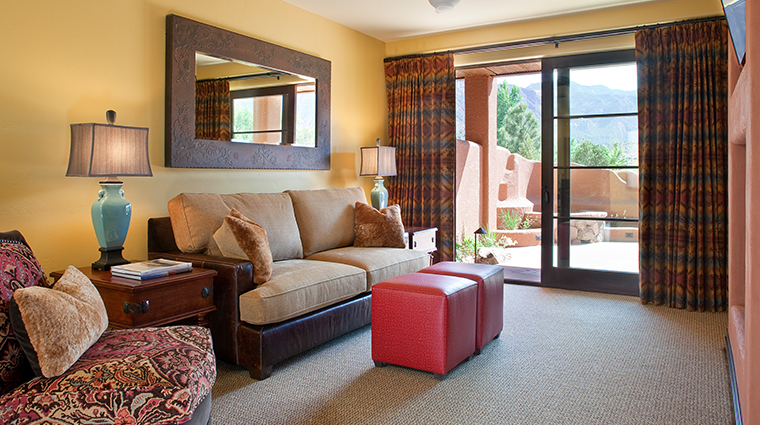 • In the Kayenta Lodge, there are three types of rooms to choose from, all with distinct, colorful décor marked by vibrant turquoise accent walls behind the plush, duvet-topped beds and beautiful, rustic wood pocket doors that conceal the spacious bathrooms with copper tubs. 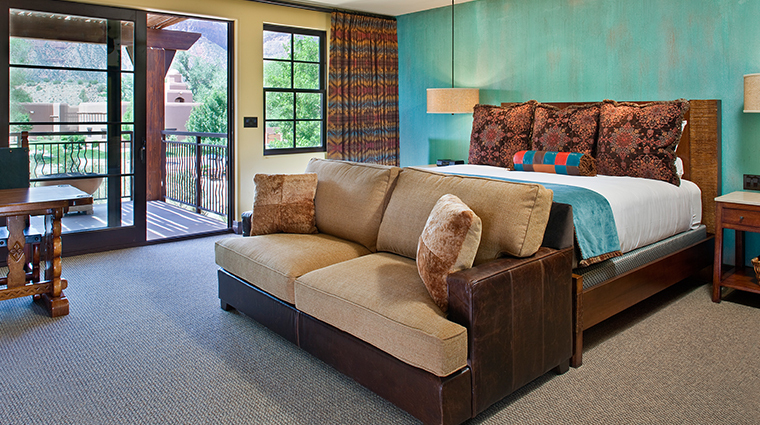 • You’ll find the same Southwestern-influenced décor in the new two-story casitas, with added luxe touches such as outdoor showers, private decks with fire pits and outdoor hot pools, and oversized windows (for taking in all those magnificent Colorado stars). 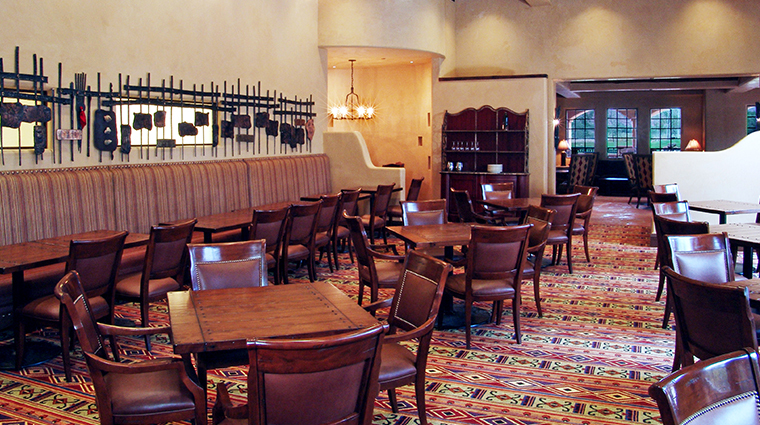 • Fine-dining Entrada Restaurant is open for dinner only and serves a menu of refined dishes with a global influence, such as grilled rib eye with chimichuri, stilton, bacon lardons and potato puree. 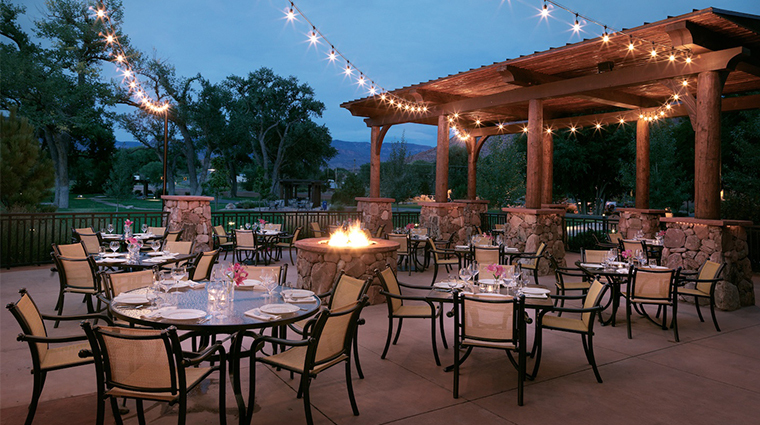 • The casually elegant space is marked by an outdoor fire bowl at its entrance that provides a striking welcome in winter; in summer you’ll want to take a seat on the outdoor patio where you’ll have a full view of the mountains and stars. 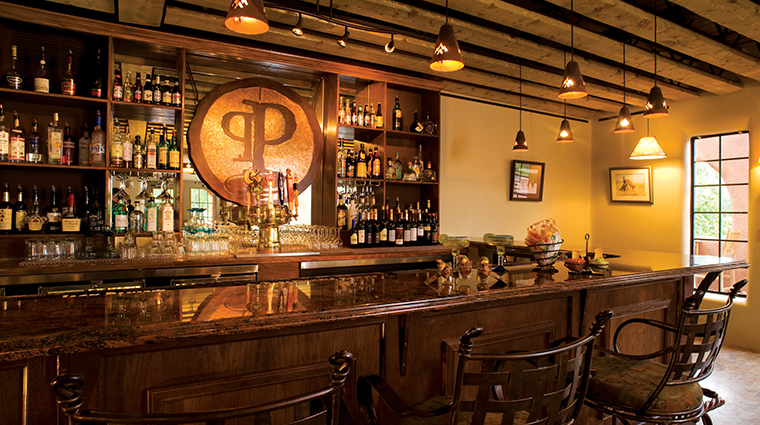 • The resort’s more casual Paradox Grille, lies close to the resort’s entrance, and is a popular stop in summer for the many drivers and motorcyclists who traverse the scenic highway which passes by the resort. 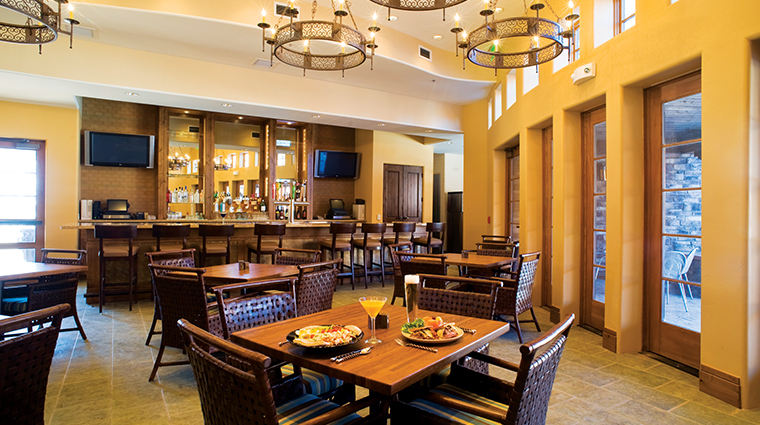 • Dig into hearty Southwestern-influenced plates such as the tasty house made tortilla soup, ranch steak sandwich (with grilled onion, stilton bleu cheese, and the chef’s steak sauce topping a 6-ounce chuck steak). • There’s also Kiva Café, which serves breakfast, snacks and lunch near the resort’s pool, as well as the vintage Airstream trailer, which functions as a stationery food truck dishing up hot dogs and other casual fare.